​What comes to mind when you think of Lent? For some thoughts of "Fat Tuesday" comes to mind where many gorge themselves will all they desire the night before they wake up the next morning & have to "give it up" for Lent. Others "give up" their favorite foods so they can maybe lose a few pounds over the next 40 days. And many people just "give up" on what they decided to "give up" for Lent. But here's a thought... it is Jesus Who willingly chose to "give up" His life for us so we can have life forever with Him. So instead of deciding to give something up, how about deciding to live your life for Him? Instead of being hungry because you can't have that sweet, how about being hungry for Him & studying His Word. When it comes to Jesus, He gave all He had, so we can have all in Him! 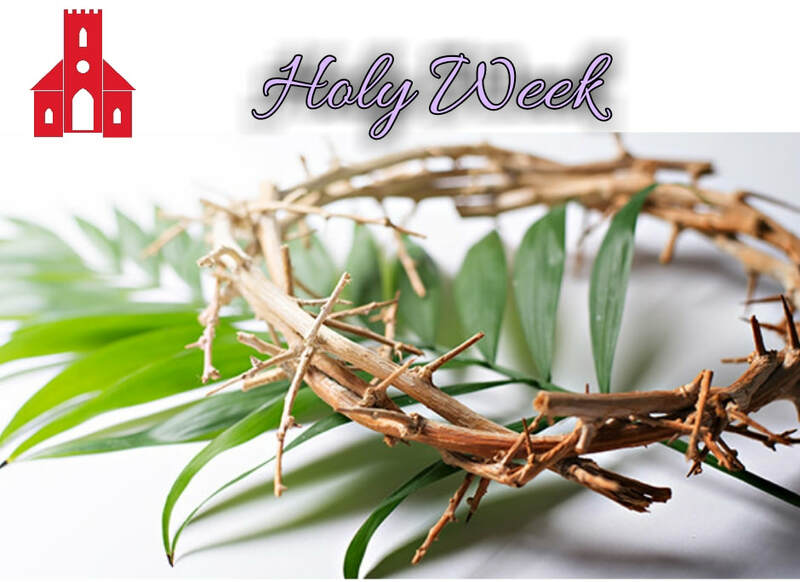 Over this Lent season, live your life with Jesus in mind; looking forward to the celebration of that wonderful Easter morning at the empty tomb! 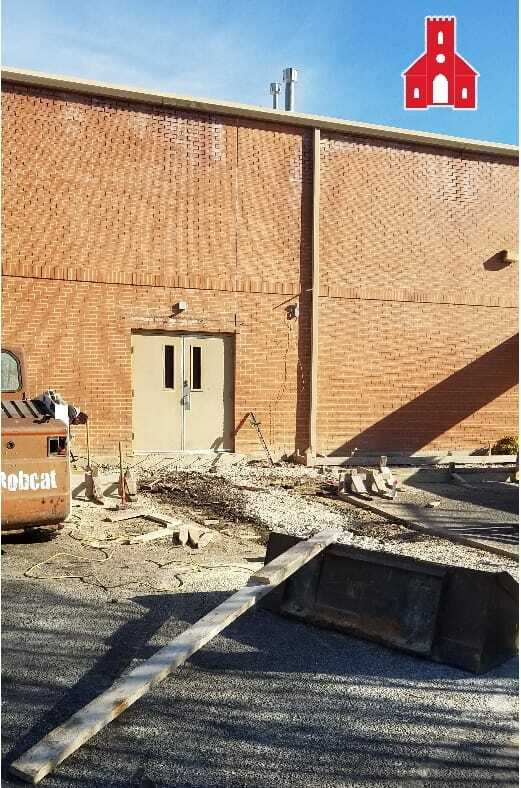 We have officially started our activity center remodel, starting with the main doors. 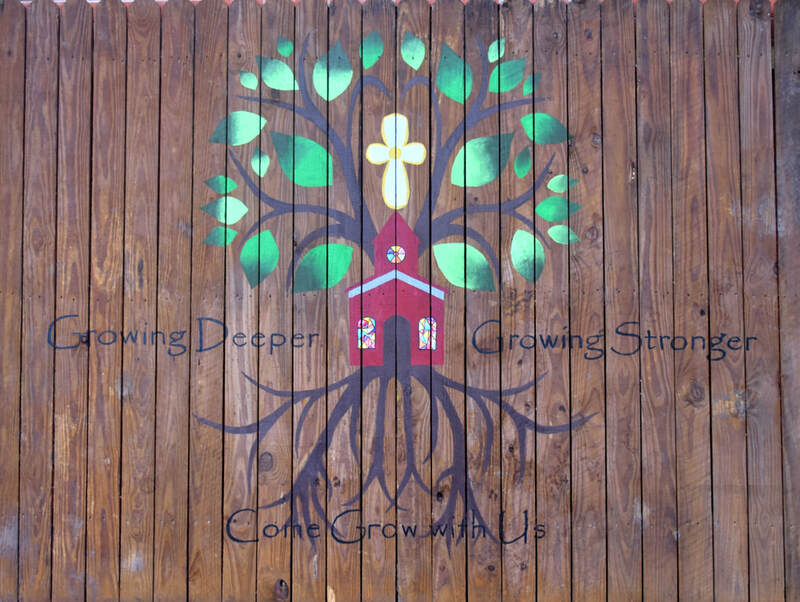 Due to this we will be using the single door to the left of the main doors to enter and leave the activity center for fellowship and other activities. Sorry for the inconvenience during this time of growth. Thank you to all who donated items to be sold! Thank you to the community who came and bought items! 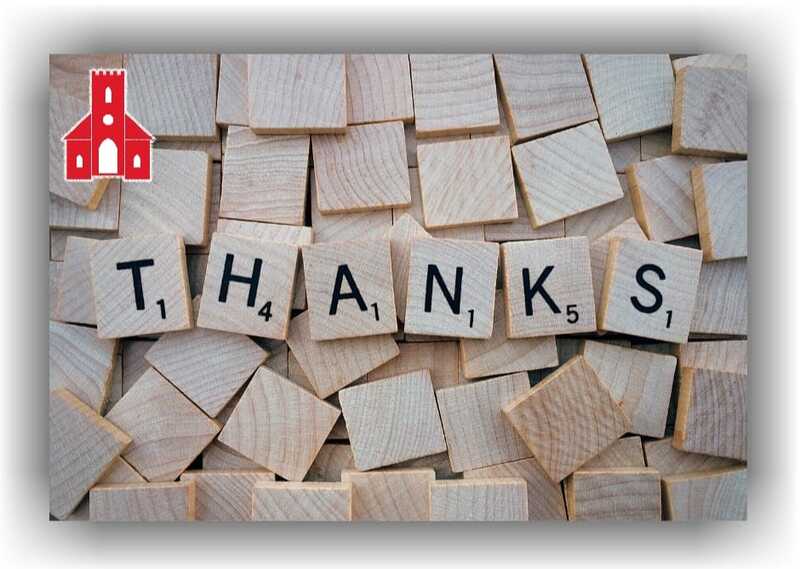 A big thank you to everyone who helped organize and set up we couldn't do it with out you. 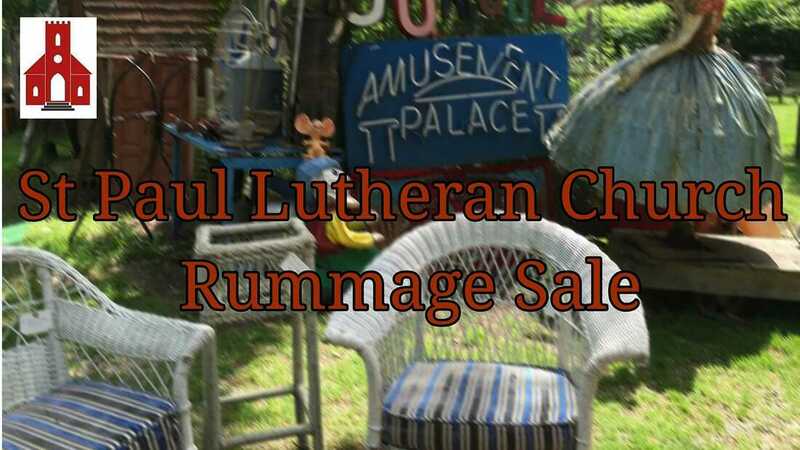 The rummage sale proceeds benefit our children and youth ministrys. With the money we will be to help children attend Camp Eagle. Our rummage sale is an annual event which takes place the first Saturday in March. The left over items won't go to waste either, we donate the items to the Hondo Thrift store and to Latin American Lutheran mission church in Laredo for a rummage sale as well. Thank you everyone once again this wouldn't be possible with the St Paul family and community at large.